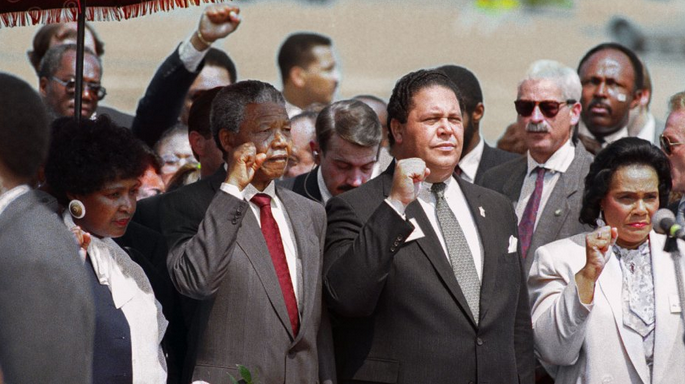 Following two successful sold-out screenings a DOC NYC 2017, “MAYNARD”, directed by Academy Award nominee and six time Emmy winner, Sam Pollard, has been selected to screen during the 2018 Pan African Film Festival between Feb. 14 – 19! 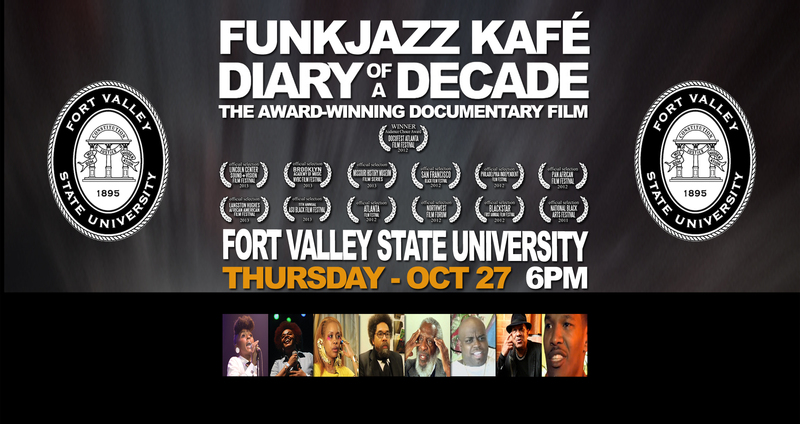 This is a great time to see the history and experience the legacy of FunkJazz Kafe Arts & Music Festival! 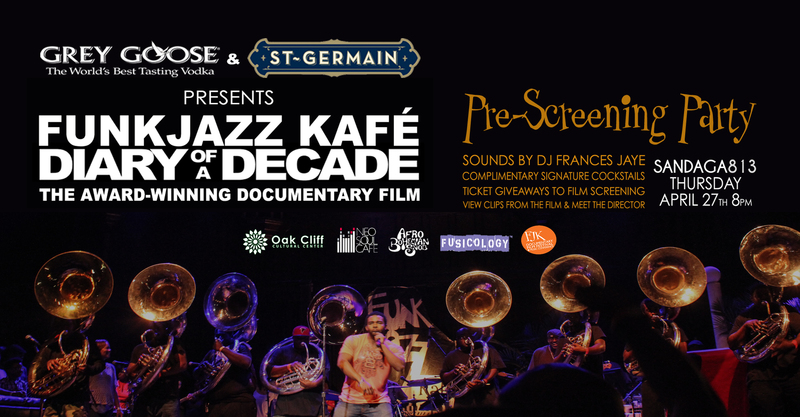 “FunkJazz Kafé: Diary Of A Decade” Movie to Screen One Night In Washington, DC May 30th! Soul pioneer and musical genius, Meshell Ndegeocello, drops her 11th album on November 8th. Be sure to check it out. Here’s her video promo for “Weather”.